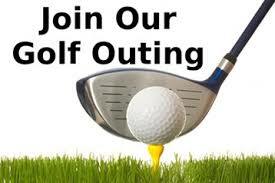 Let’s kick off the golf outing season with the Madison Chapter’s Annual Outing! Please join us for a fun day of scramble golf and enjoy the beautiful course of URidge! After Golf...Presentation of prizes for winning team, winners of hole events, raffle prize drawings during networking/appetizer reception. Registation includes: Morning Bloody Mary Bar, lunch, 18 holes of golf w/cart and after golf networking reception with heavy appetizers. $100 - includes electronic signage, opportunity to staff hole, and admission to networking social hour. Any alcohol used at hole sponsorships must be approved and purchased from University Ridge Golf Course. Please call Lori O at 608-234-0812 or Amy C at 608-220-2729 with any questions.